My name is Rhys Hammond and this blog is a collection of tips and tricks for solving issues that I’ve encountered designing, installing and supporting Veeam solutions for various clients. I learned early on that what motivates me is working with technologies and products that I truly believe in. I am truly passionate about helping organisations make the most of the best backup & disaster recovery product available today. Currently, I am working at Data#3 as a Senior Systems Engineer specialising in Veeam solutions. One of my goals is to help the IT community understand more of what Veeam can offer, as part of that effort, I maintain https://rhyshammond.com, a Veeam and Virtualization-centric weblog providing information, insight, and technical knowledge on all things Veeam related. In 2018, I became a Veeam Certified Architect which is the highest level of Veeam technical certification. 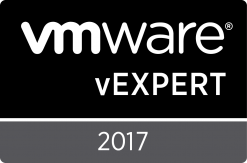 In 2017, I was awarded VMware vExpert for having demonstrated significant contributions to the community and a willingness to share expertise with others. 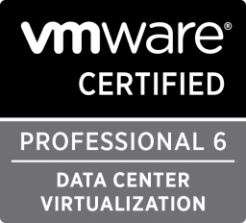 VMware grants the vExpert as an honorary title for advocates of the company’s products. Also in 2017, I was selected to join the Veeam Vanguard program, the Vanguard program is a global hand-selected list of people who represents Veeam’s brand to the highest level in many of the different technology communities in which they engage. These individuals are chosen for their acumen, engagement and style in their activities both on and offline. 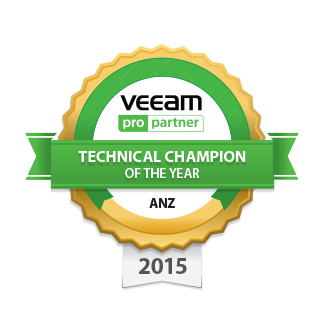 In 2015, I was awarded Veeam Technical Champion for ANZ as a result of my passion and knowledge for the product. Thank you for swinging by my site! Any views or opinions expressed here are strictly my own. I am solely responsible for all content published here. This is a personal blog, not a corporate blog. Content published here is not read, reviewed, or approved in advance by my employer and does not necessarily represent or reflect the views or opinions of my employer or any of its divisions, subsidiaries, or business partners. If you’d like to add me on LinkedIn you can do so by clicking on the below link. 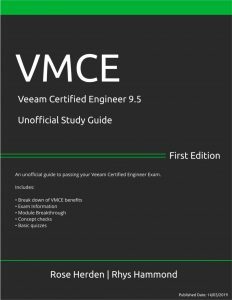 Do you have anyting on vmce-ado? Don’t have anything at the moment but it is something I am interested in making soon.